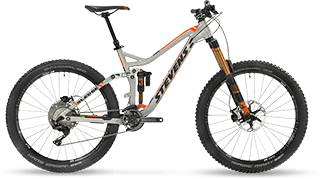 Maximum riding fun on fast downhills - in the Alps or on local flow trails, at full speed or in technical passages. 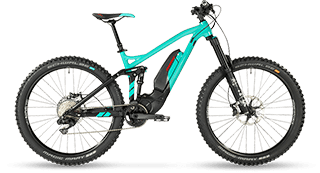 This is what our enduros are made for. 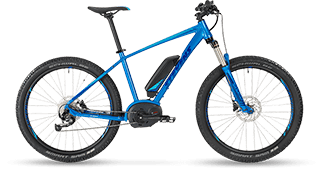 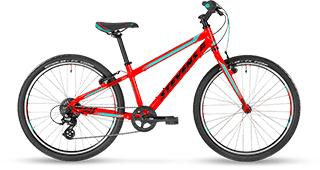 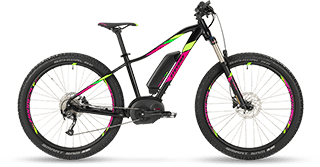 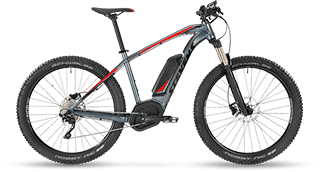 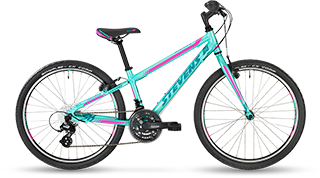 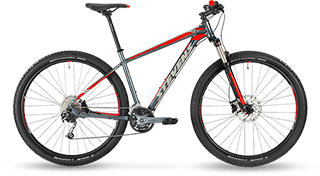 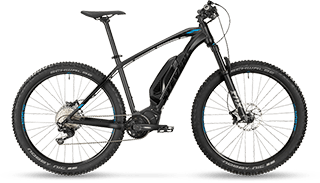 Therefore we equipped them with a finely balanced rear suspension system which, in combination with Fox forks and dampers, smoothes every root-covered path. 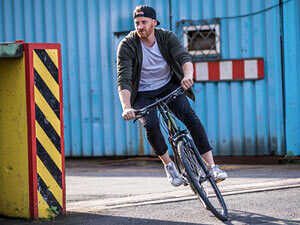 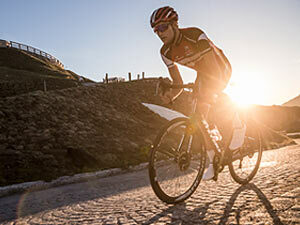 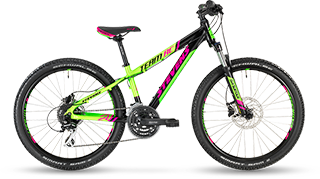 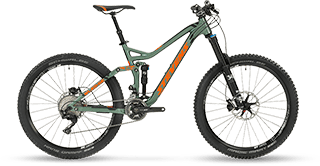 Trail riding with a focus on downhill fun, this is what our all-mountain bikes are made for. 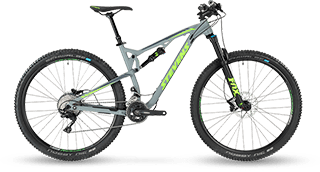 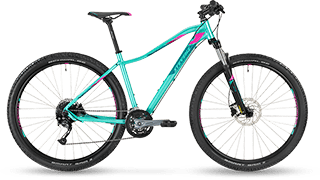 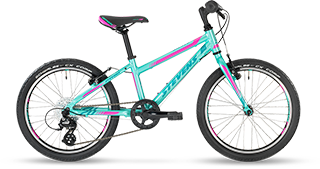 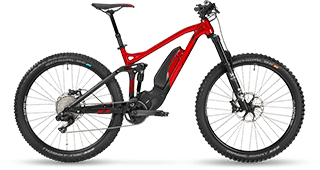 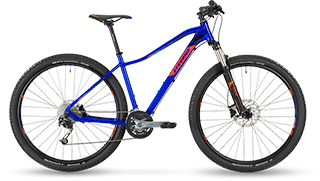 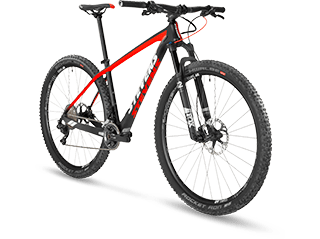 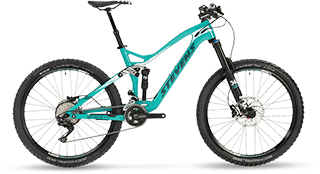 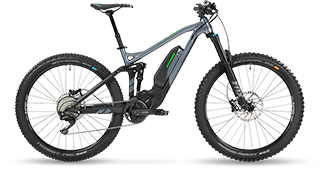 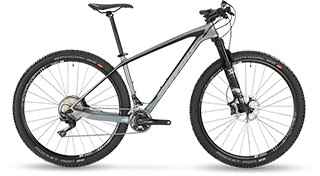 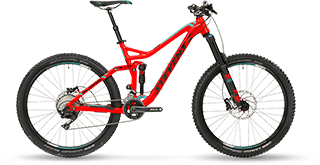 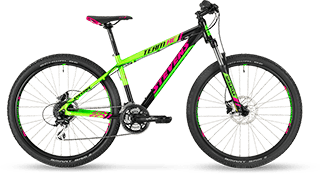 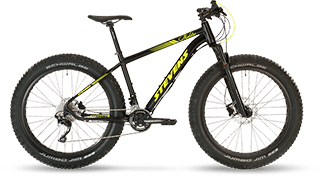 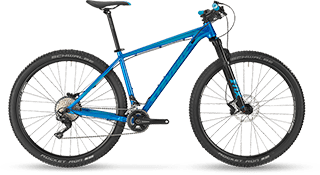 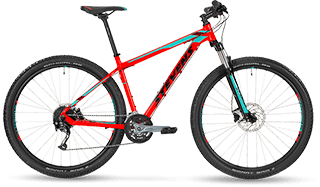 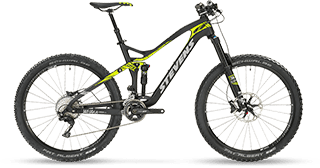 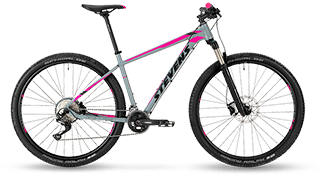 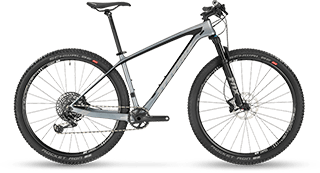 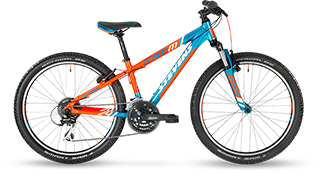 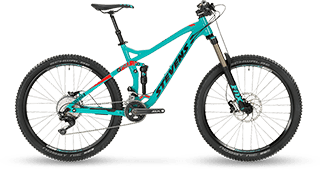 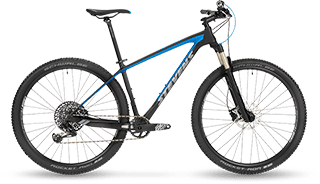 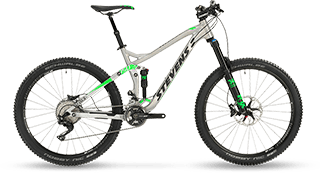 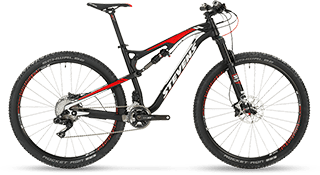 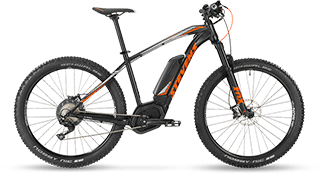 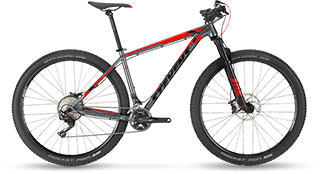 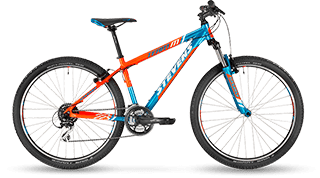 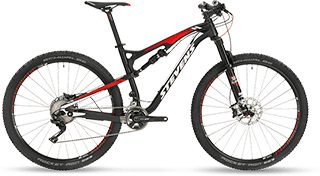 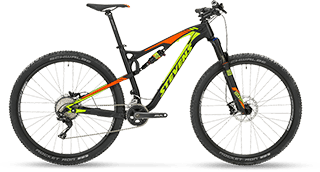 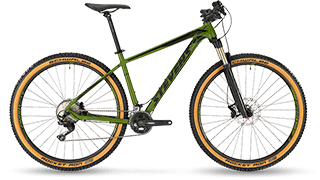 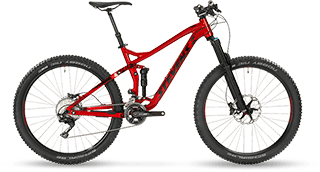 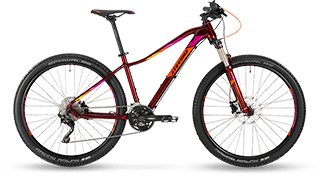 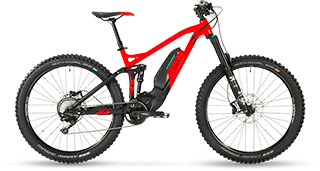 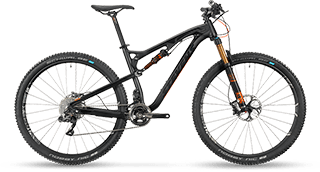 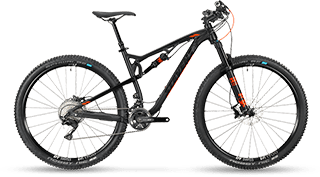 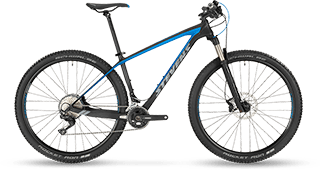 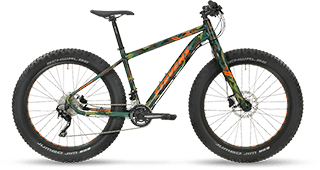 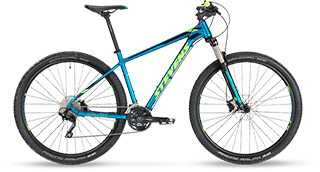 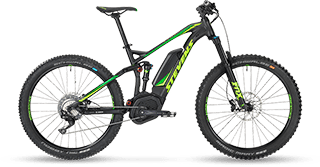 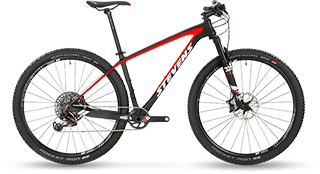 Shallow steerer tube angles and wide handlebars combines with perfectly-tuned suspension set-ups guarantee what all-mountain is all about: Maximum fun on both sides of the mountain.